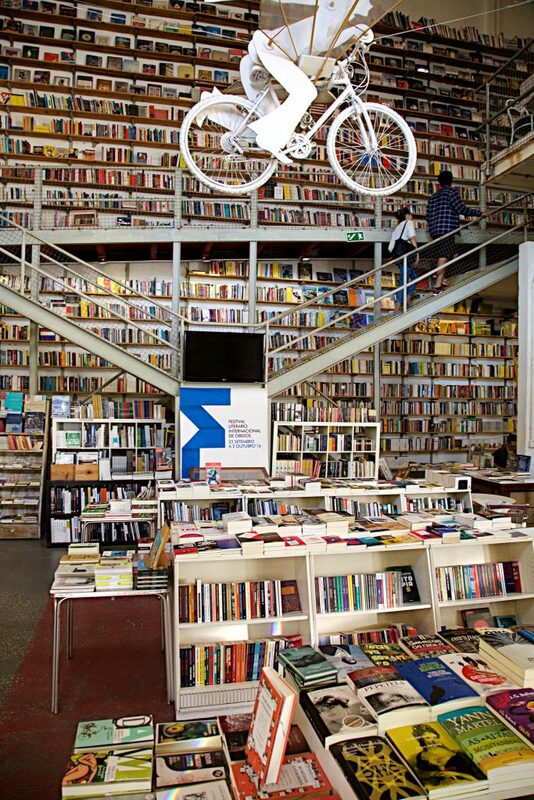 Lisbon has become one of the new creative hubs in the EU. Already before the Brexit vote tech entrepreneurs had been lured by financial incentives and a liberal attitude. The economic situation has been tough (for example many architects have been forced to move abroad or take up alternative creative work), but there is a flourishing start-up scene underpinned by positive synergy. And the situation also shows how difficulties and economic scarcity can inspire great individual creativity, something missing in the larger capital cities, such as London, where the state and big corporations seem to have the power. 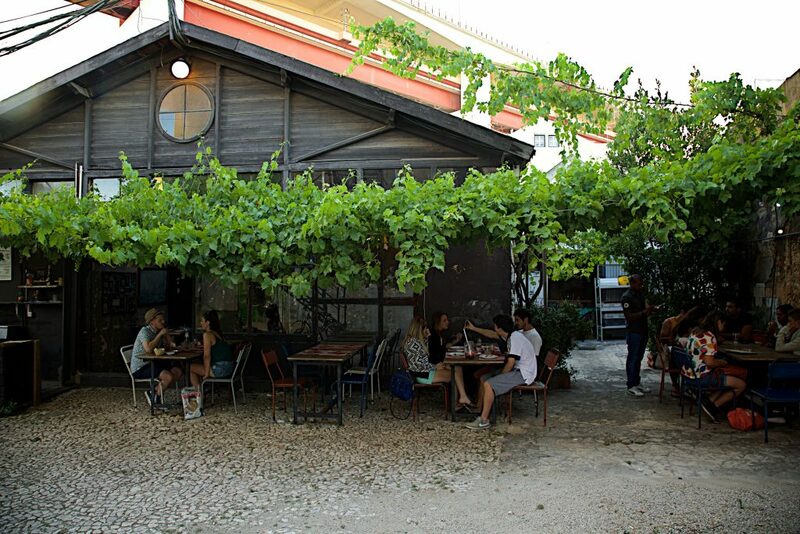 In Lisbon spontaneity and authenticity are allowed to exist. 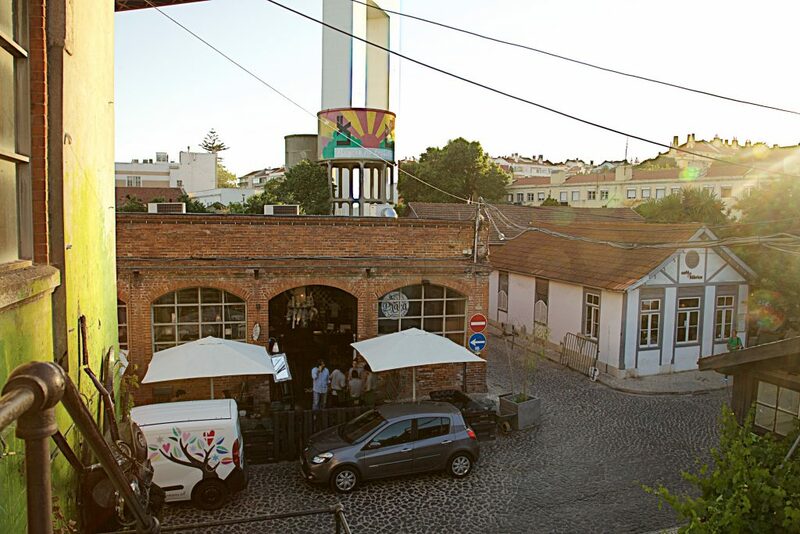 About ten years ago artists and designers took up studios around the industrial zone of the Alcântara district located by the 25 de Abril suspension bridge. The old textile turned printing factory complex built in the 1840’s was meant to be demolished in order to pave way for new development. In light of the economic crisis, plans were pushed back and an investment group proposed a temporary occupation of the complex, giving birth to LX Factory (an ode to Warhol’s Factory in 1960’s NYC). Ever since people in the arts, fashion, media, design, photography and small companies have occupied the abandoned, derelict buildings and their vast industrial spaces. It is now a densely populated destination for emerging creative enterprise, where you will find not only artists ateliers, galleries and design studios, but also great restaurants, shops, bars and even a flee market on Sundays. The cobbled interior street that runs through the complex is lined with some of the best independent shops, cafes and restaurants in Lisbon. João Carreira is a Portuguese architect who took up one of the airy spaces in 2014 with two associates and now runs A Praça restaurant. He describes LX Factory as “a creative and entrepreneurial community where everyone is part of your life and business.” A Praça serves traditional dishes “like those our mothers made” in an informal yet contemporary way without compromising on good quality and fresh ingredients. “The owner of the restaurant opposite is also an architect. The great thing about LX Factory is that it’s a network of people supporting each other. If I run out of something unexpectedly I can always get help next door,” Carreira says. 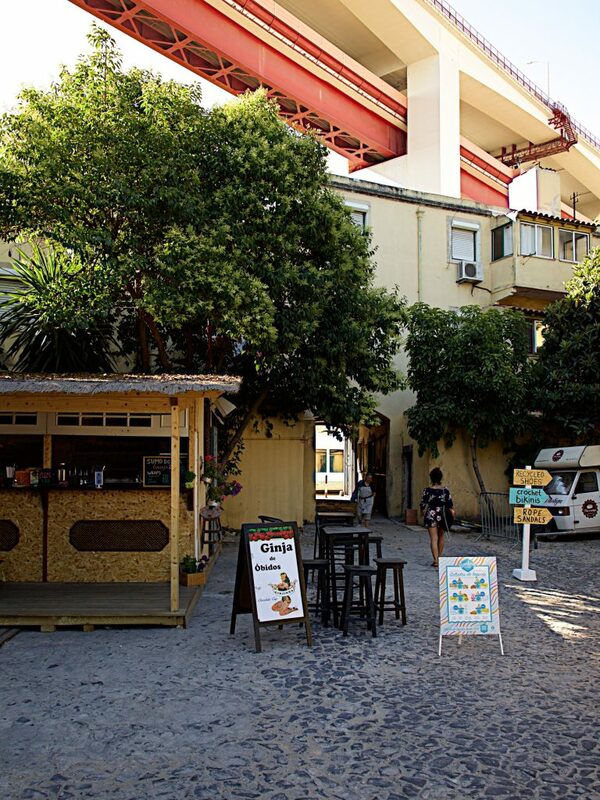 In September Carreira opened The Dorm, a new hostel opposite the restaurant. The independent shops stock a varied selection of Portuguese designs. Not just alternative fashions, but all kinds of beautiful, interesting products. Rutz rutz.pt, a shoe shop specialising in cork as material is one example of high quality local materials used in an innovative, yet elegant way. Bairro Arte the fun Portuguese gift shop has a branch here, with floor to ceiling shelves packed with vintage inspired souvenirs and little home accessories. You can also find exquisite jewellery at Bergue & Co which sells a range of work by contemporary designers. 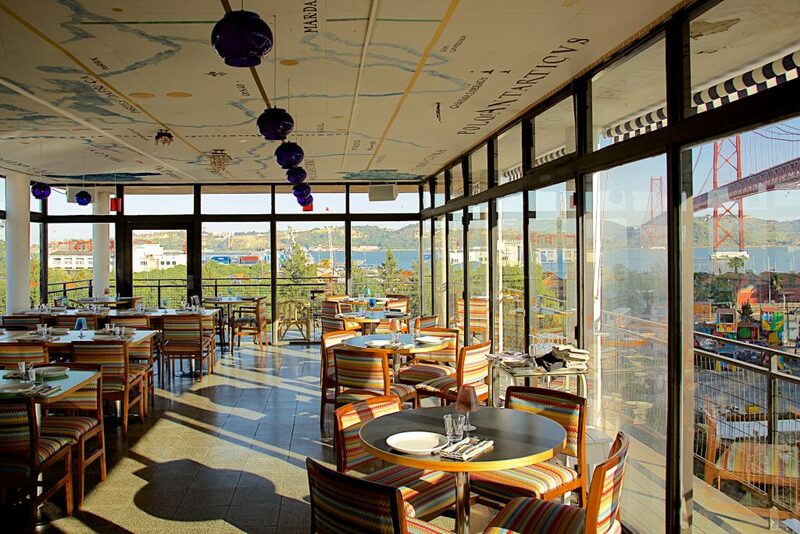 Rio Maravilha, is the latest addition located on the top floor, a restaurant and events space with terraces overlooking the river Tagus and the landmark bridge. It’s difficult to imagine such a high concentration of creative talent housed within a couple of blocks in any other city. 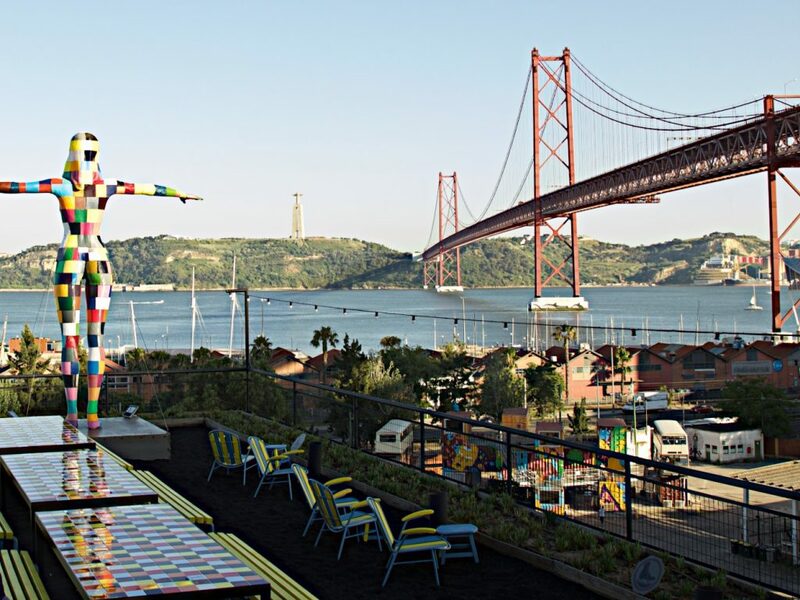 Rohan Da Silva, one of the owners of the Second Home co-work space, which will open a new branch in Lisbon, has compared Lisbon’s energy to East London on the threshold of the digital revolution. At LX Factory this is tangible; it’s also collaborative, locals engage actively, taking up opportunities with an entrepreneurial spirit. There is a genius loci, rarely found in new developments.